Prepare yourself for more of the user-friendly features found in all of the Viking Series Spas when purchasing the Viking III! Perfect water therapy sessions can be yours with more depth, more jets and a larger and more powerful pump than standard Viking Hot Tubs! And the technology loaded into the Viking III is truly impressive. The easy-to-use digital side control activates the jets and pump, granting one-touch hydrotherapy action. 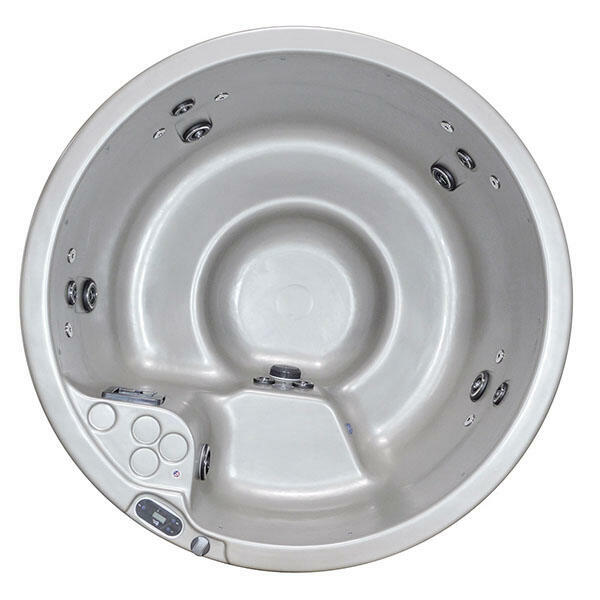 Each jet in the Viking III is located to ensure maximum comfort and relaxation for the user, yet is easy to adjust to make the pressure and pulse just right. Obtain a professional massage experience in the privacy of your home! 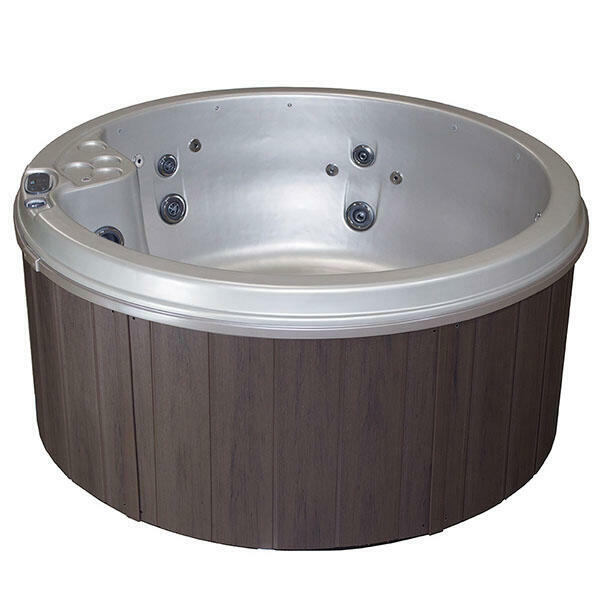 Viking Spas offer various warranties, so be sure to ask for more information when contacting Family Leisure!